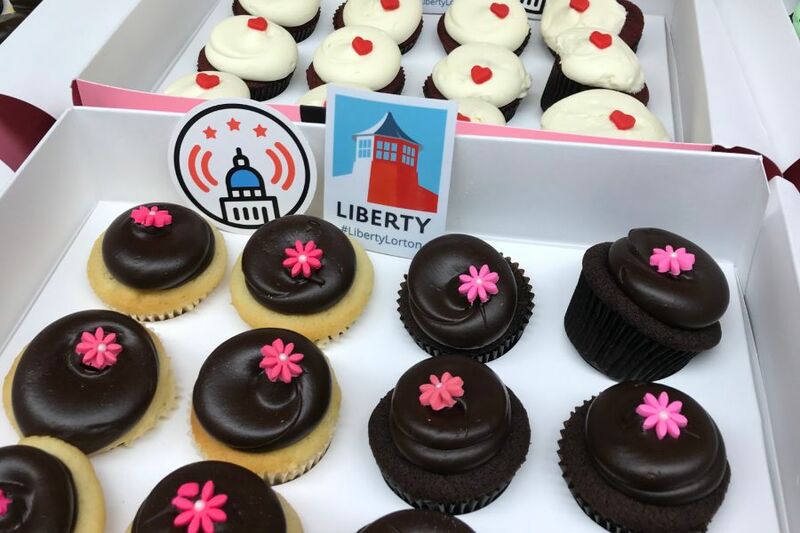 This spring, Liberty wanted to give back to the teachers of Fairfax Public Schools and say thank you for everything they do for our community. 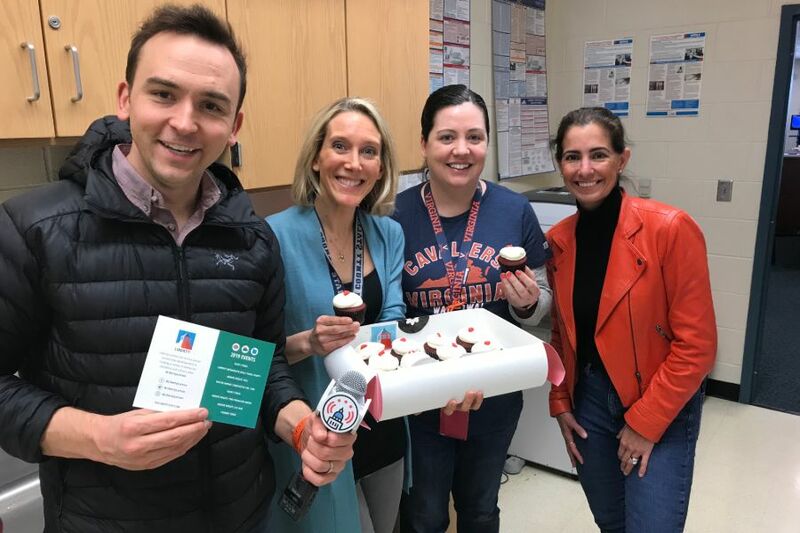 With the help of Tommy McFly and Kelly Collis of The Tommy Show, we were able to surprise teachers at both South County High School and South County Middle School with a sweet delivery from Georgetown Cupcake. Some teachers even had a chance to be interviewed for The Tommy Show. All the fun was covered on The Tommy Show podcast. 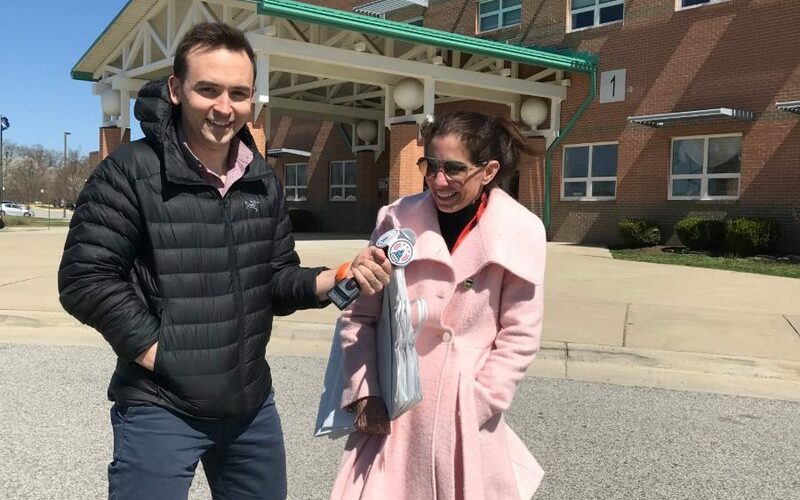 Be sure to listen to the March 5 segment “Tommy and Kelly Stop by South County High to Surprise Teachers with Cupcakes” and the April 2 segment “April Fool’s Day at South County Middle School” to hear all about their visit. If you are a fan of those episodes, be sure to subscribe to The Tommy Show podcast for a great family-friendly show covering the latest in pop culture, sports, and local news. All episodes are available on demand, so you can always stay in the know. See more photos from our visits on our Facebook page. To hear the full interviews from both school visits, download the Tommy Show app. Should we treat your school to a special delivery next? Let us know on Facebook at The Liberty Life, Instagram @Liberty Lorton, or Twitter @LibertyLorton. You can also recommend us on Nextdoor.